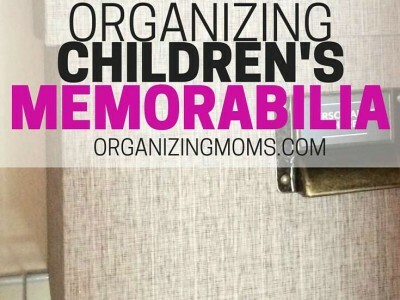 Do you have papers, photos, certificates, and other memorabilia that you’re saving for your kids? 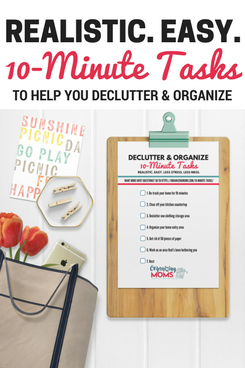 Have you been setting it aside for a time when you have time to properly tend to it? During August, I spent weeks organizing children’s memorabilia because I’d been putting it off for almost five years! Today, I finally finished the memorabilia organization project, but there were several days when I thought I’d never get it all done. Before August, there were five years of procrastination that led to my having two huge bins of stuff sitting in our closet. Are you going to make a baby book? If the answer is yes, what will you do with the things that don’t fit in the baby book? Do you want to have physical copies of your photographs? Would having only digital files be okay with you? Is design and presentation important to you? 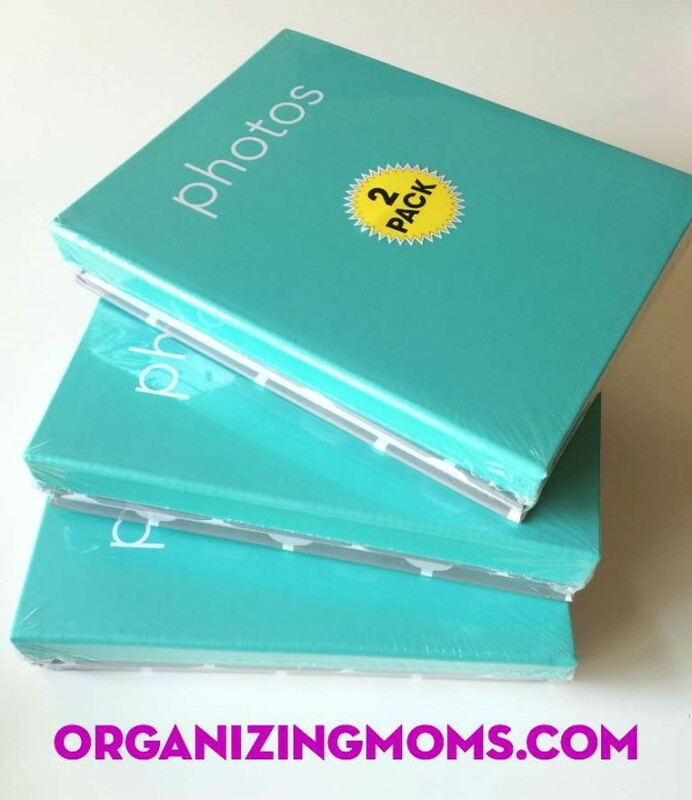 Do you want scrapbook albums, or are regular photo albums okay? How do you want to save school papers? When our sons were born, we received two beautiful baby books as a gift. The baby books are great, but frankly, they require that we fill in a lot of information that we just don’t have. I tried my best to fill in the baby books when our sons were babies, but even then, we were lacking information. The solution? A baby box. I purchased boxes for each child and filled them with things we wanted to keep from when they were first born. Each box contains the little hat the boys wore in the hospital, hospital bracelets, booties sewn by their grandma and great grandma, their first shoes, and more. The box served as a limit to how much stuff we could keep. I’m considering making my own baby book for the boys with Shutterfly or a similar photo book service. But, for now, I’m happy that all of their baby memorabilia is safe and organized. I almost decided to go the digital photo route, until my sons found the photo album from our wedding. They loved looking at the pictures of the wedding, and once they knew where it was, they frequently pulled it out to see what happened on our wedding day. This made me see the value of having photo albums readily available in our home. I want our kids to be able to sift through the photo albums and see the story of our family. If all of our photos are on the computer, that’s probably not going to happen. I decided NOT to make everything into a scrapbook. I just don’t enjoy scrapbooking that much, so I knew it probably wasn’t going to happen. Having decided to put together physical photo albums, I decided to put all of the photos we already have into basic photo albums. I went to Target to stock up on albums, and I was surprised to learn that they no longer carry them. What?!? I was shocked, but it showed me that photo albums might be a dying product. Fortunately, I was able to find several albums at Wal-Mart. I picked up several two-packs of albums for snapshots for $4.96 each. For school paper organization, I put together School Work binders for each child. You can read more about it in an article I wrote about school paper organization, or you can get the resources list for it in this post about making a schoolwork binder. 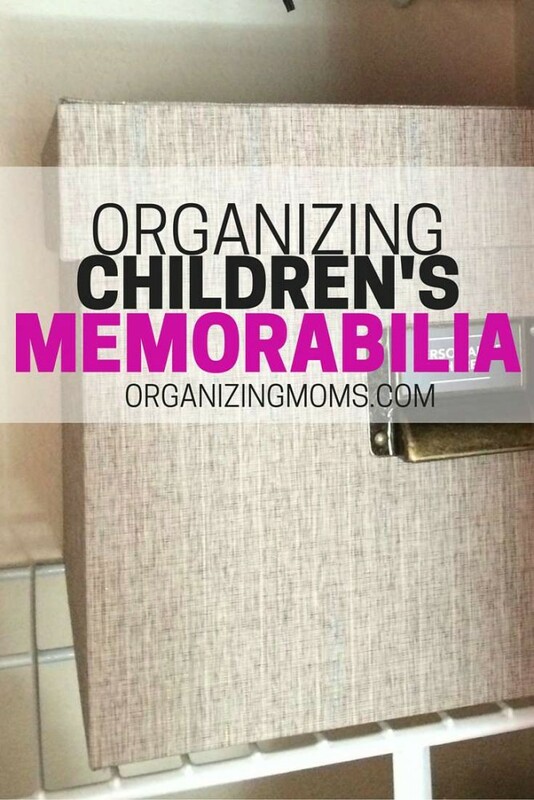 Do you have any good solutions for organizing children’s memorabilia? Please share with us in the comments! 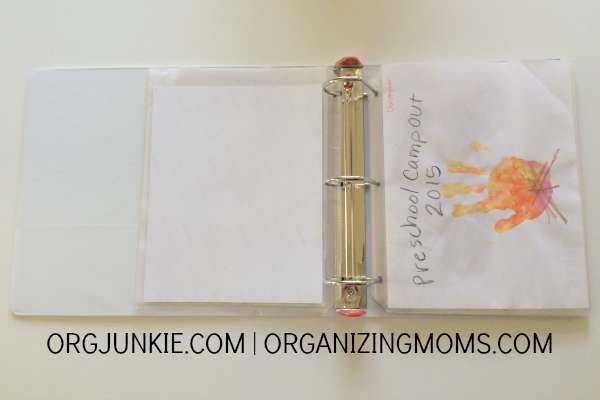 Realistic Playroom Organization – see the easy way we organized our playroom! Kid-Friendly Crock Pot Meals – for busy nights when you don’t have time to cook.